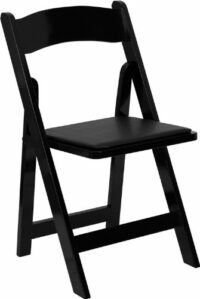 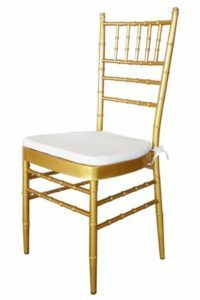 This French provincial style timber crossback chair is perfect for your wedding or event. 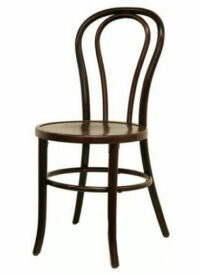 The timeless rustic style is highly sort after and sure to make a statement. 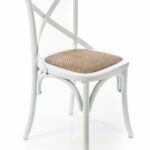 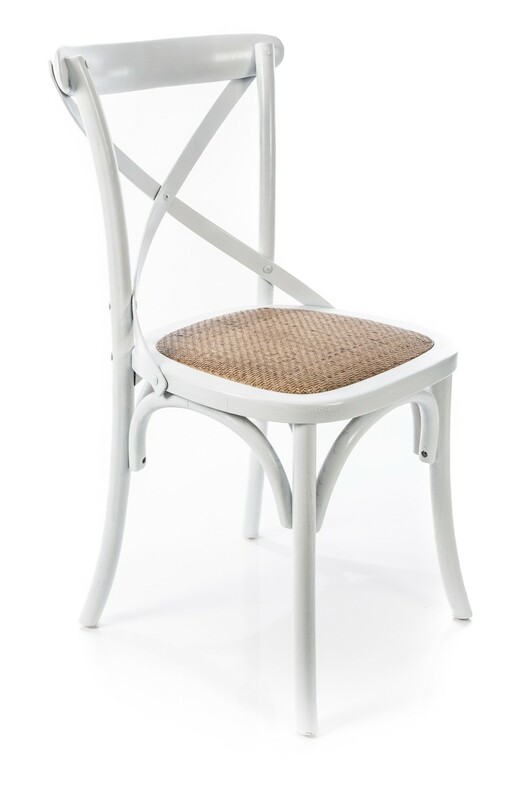 With their curved back support and hand woven rattan seat offering long sitting comfort, your guests will be happy that you chose these stylish chairs.